That was from me. SmugMug logged me out again!!!! A special day. Great photograph Harsh!!! Belated birthday wishes to our dear Vini ! Pls wish Vini - a very happy birthday from all of us in London. Please tell her we're thinking of her. 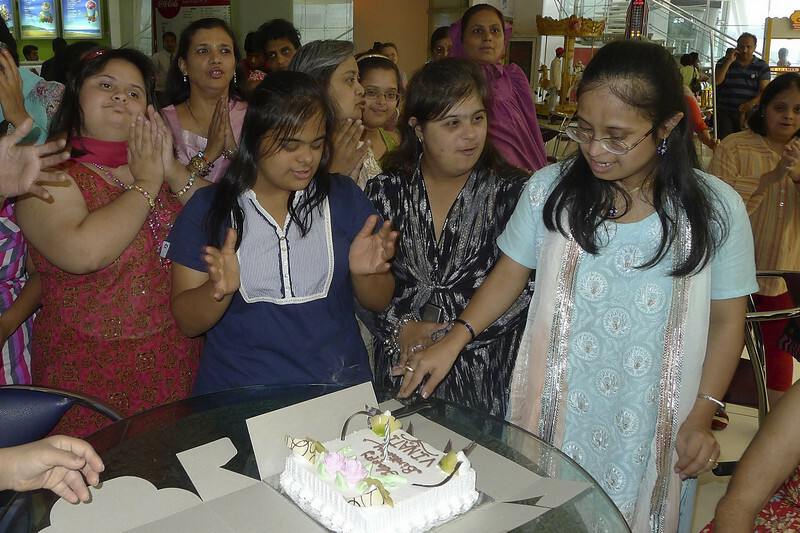 This is such a lovely photograph of a happy occasion, Happy Birthday to Vinati and Best Wishes!! !